THE POINT AT ANINI VISTA Nestled on the promontory of the dramatic coastal bluff above Anini on Kauais stunning north shore, this elegant island designed estate has sweeping views of mountains, shoreline, reef and beyond, from Kilauea Lighthouse to Secret Beach, to Kalihiwai Bay, and all of Anini on to famous Bali Hai. 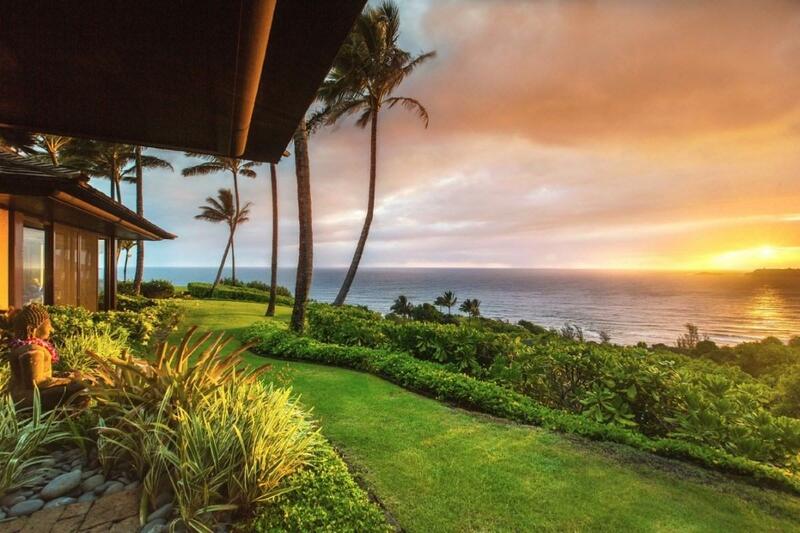 This impressive property fuses contemporary and traditional Hawaiian design elements that encourage an indoor-outdoor lifestyle while preserving intimacy and privacy. 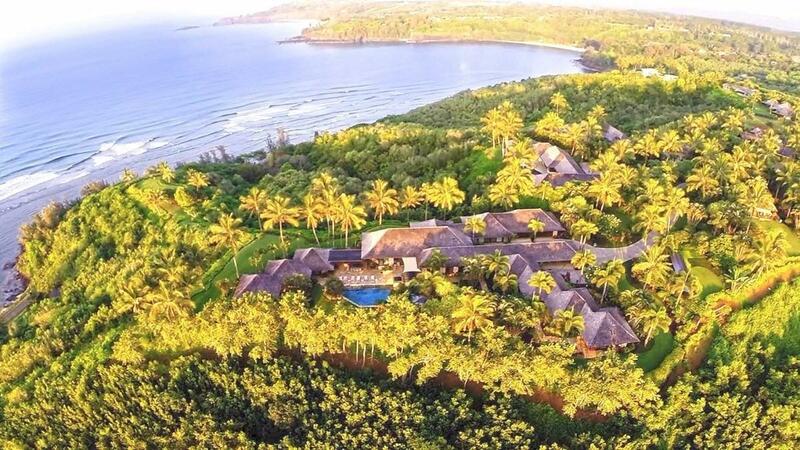 Thoughtfully hand selected materials along with exceptional architectural and structural engineering combine to make this residence a timeless masterpiece.The Point at Anini Vista blends with its natural environment and complements the land. 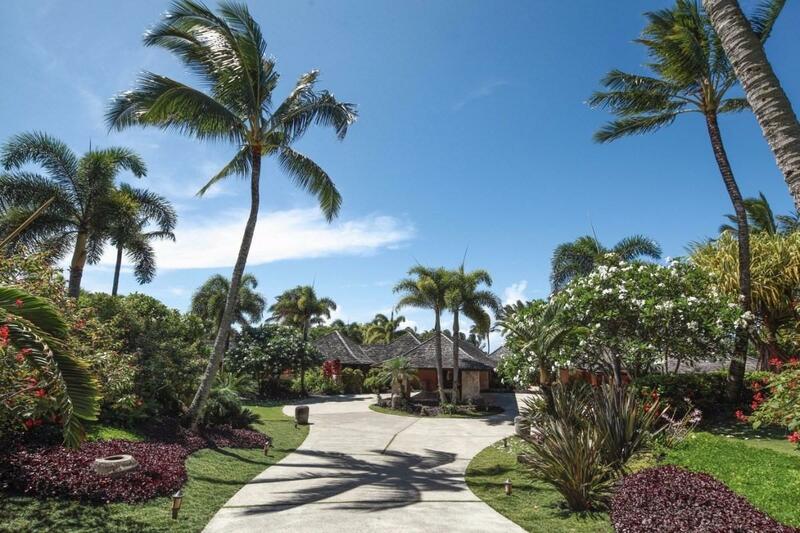 Located in the exclusive enclave of Anini Vista with over 6 acres of seclusion, this gated estate is graced with lush tropical and parklike landscaping. 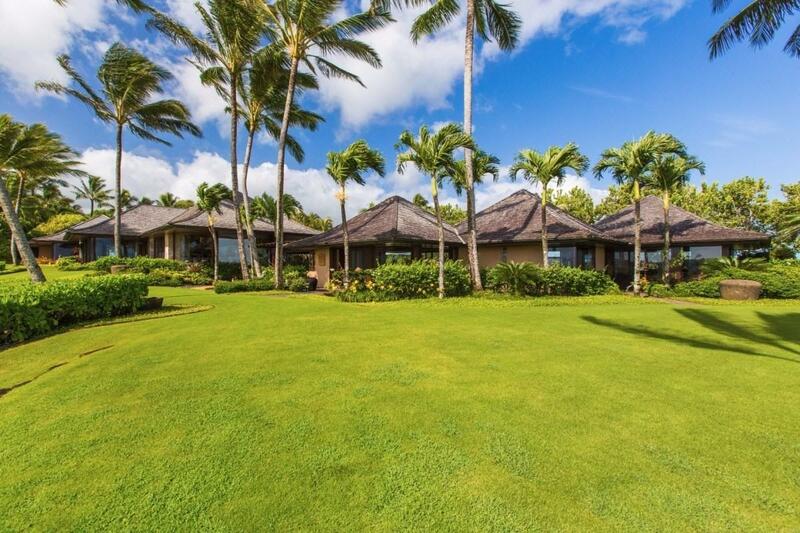 Island serenity sways on the breeze throughout this sprawling 14 pod compound with 18,210 sf (under roof) and approximately 10,320sf of living space that includes two guest cottages. The main home includes a separate master suite, 3 guest suites, wine cellar, media room, office and outdoor living with pool and spa. Designed so that occupants enjoy a sense of intimacy and privacy while encouraging a flowing indoor-outdoor lifestyle.Created by visionary architects, Stephen Devery and Gary Tobey. Construction by renowned master builder Randy Weir.This listing includes TMK 4-5-3-9-2-4 of the Anini Kai CPR. Public Report Number 3915.